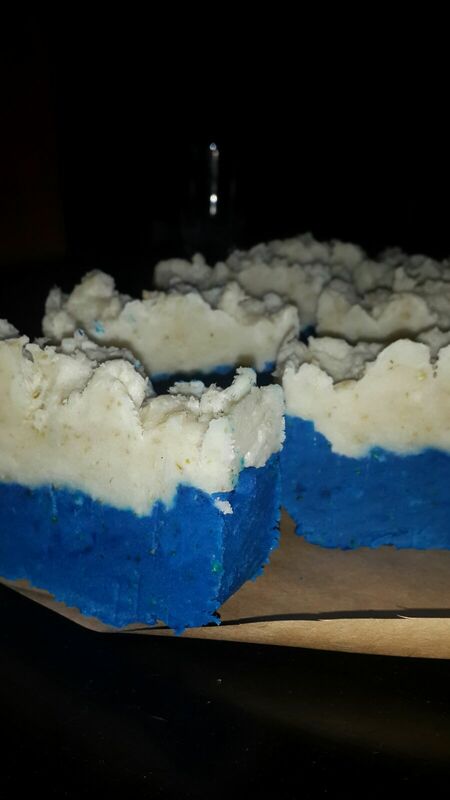 This entry was posted in Soap Making and tagged Hot process soapmaking, new soapmaker, oatmeal hot process soap by ninibodytreats. Bookmark the permalink. thanks nini. you are a blessing and the world needs more of you. you are so patient in your teachings and so selfless…i bless the day our paths crossed. Already have 3 recipes i will be trying out this weekend. there is no stopping us. Nini, I love your blog. Great job! Quick question, where can I get a crockpot and how much would it cost? Thank you. I would say check online, or at electronic stores. Ask for a slow cooker (crocpot is a brand). Expect to pay over 6k. …and yes, NOT a rice cooker!